This book provides an abundance of information about the science and application of nanoparticles in the creation of nanocomposite materials, covering the synthesis, properties, and applications of nanomaterials. 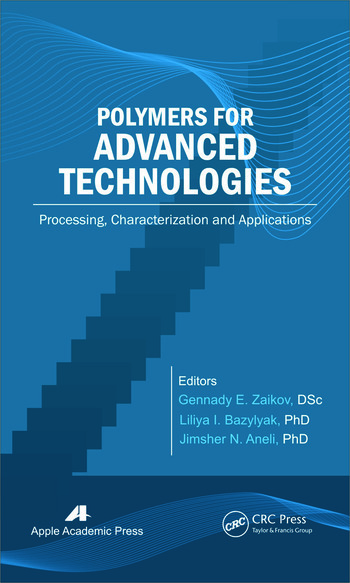 Written by experts in their fields, the chapters provide important updates on a number of aspects of nanomaterials and their practical applications to create new materials, particularly polymer composite materials. 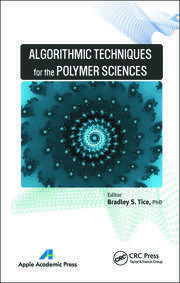 The book is an outgrowth of notes the authors have compiled and used to teach advanced courses on polymers for many years. 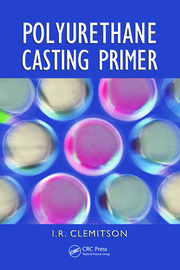 Useful for engineers and researchers, the book also functions as a highly practical and useful ancillary text for advanced-level students studying nanomaterials and polymer science. 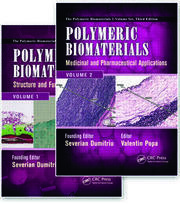 "A collection of original papers and some reviews in the field of nanochemistry. The contributors gave the modern information about synthesis, properties and applications of nanoparticles.This book is very important for students, engineers, scientists and all people who are working in the field of nanochemistry. The volume can also be used as a textbook."